Chalet Fauner is in an excellent location just 4 minutes walk downhill to the resort centre and the lifts yet in peaceful surroundings. 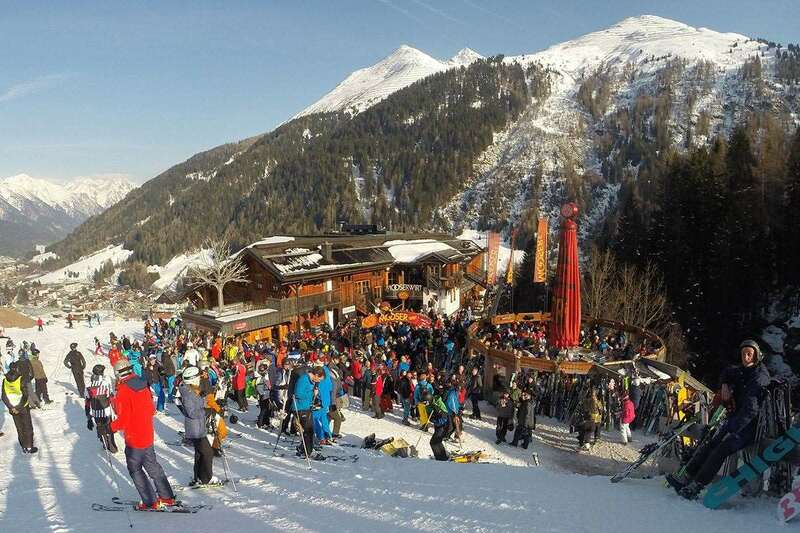 Local Ski shop owner Alex Fauner and his family completely re-designed and rebuilt the chalet a few years ago and created two lovely chalets - the smaller 8 person chalet or its big brother for up to 16 guests. Our Chalet staff have a well earned day off during your stay. On this day, breakfast and afternoon tea will be laid out for you to help yourself and you are free to sample one of the local restaurants in the evening - our staff will be pleased to help with recommendations and bookings. -One night during the week will be a 'Simple Supper night' and serve a tasty two course meal of traditional favourites such as a chicken curry or maybe either a tasty lasagne or hearty shepherds pie or perhaps a fish pie.